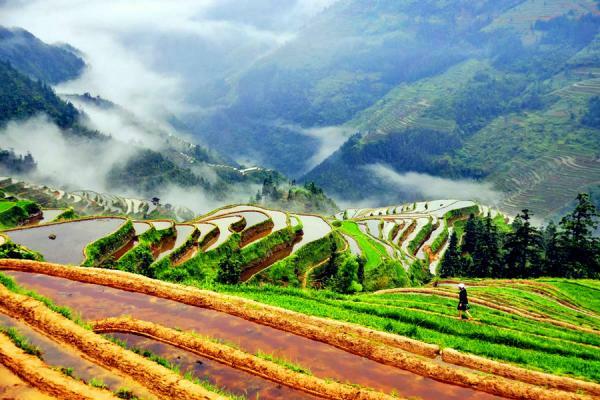 Guilin is world-famous for its stunning scenery of peculiar Karst peaks. 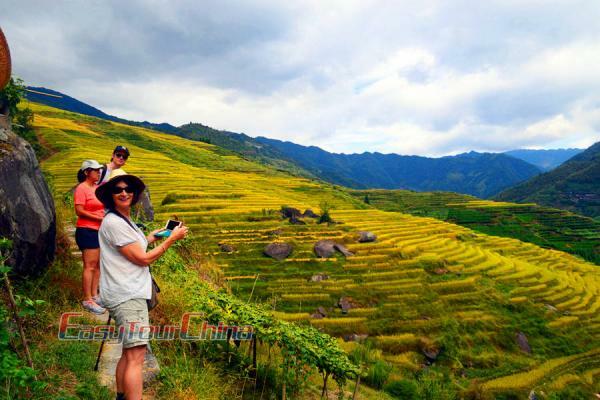 This small group tour is for you to discover Guilin and Yangshuo in a casual way. You’ll take a cruise down Li River to marvel at the Karst landscape all along. 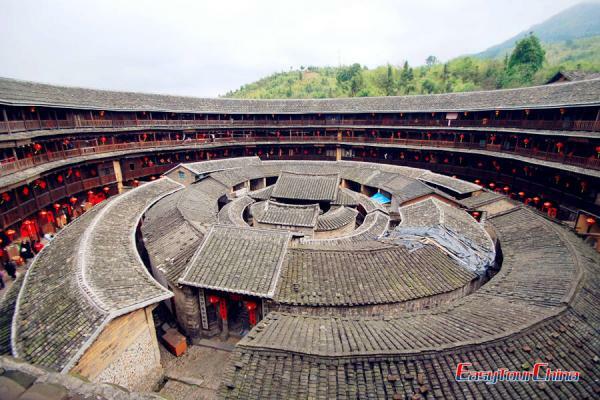 After reaching Yangshuo, enchanted ancient street and quaint village bring you into another peaceful world.